Our welding equipment represents an extensive program that reflects the latest industry requirements, from light industrial to heavy-duty production work. 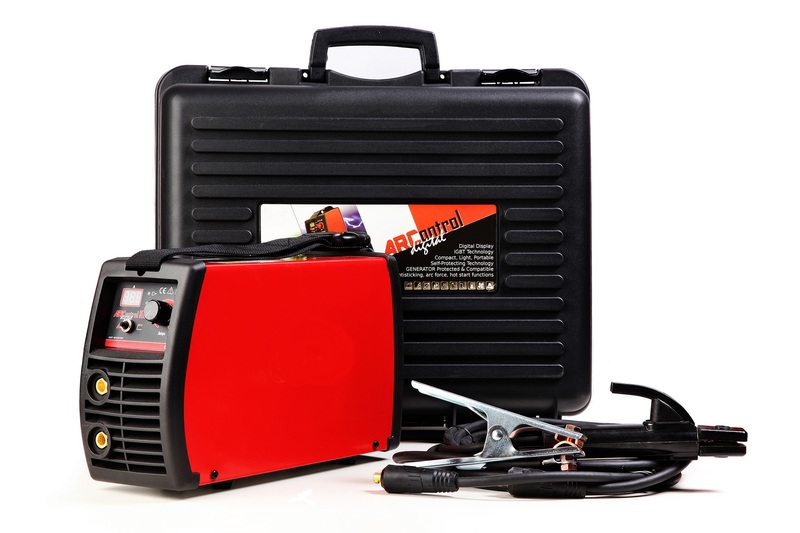 Amongst a wide variety of industrial MIG (GMAW), TIG (GTAW) and Stick (SMAW) welding equipment, the program also includes a full range of accessories, including MIG guns and TIG torches. But also all aspects of oxy-fuel cutting and welding purposes are well represented. Its application area is immense throughout all sectors of industry and it can be used for heating, flame cleaning and ofcourse cutting. It provides a solution for many applications in the workplace.